With training camp only a few weeks away, bluebombers.com is taking a close look the Winnipeg Blue Bombers roster and dissecting the positions to get fans geared up for the 2010 CFL season. 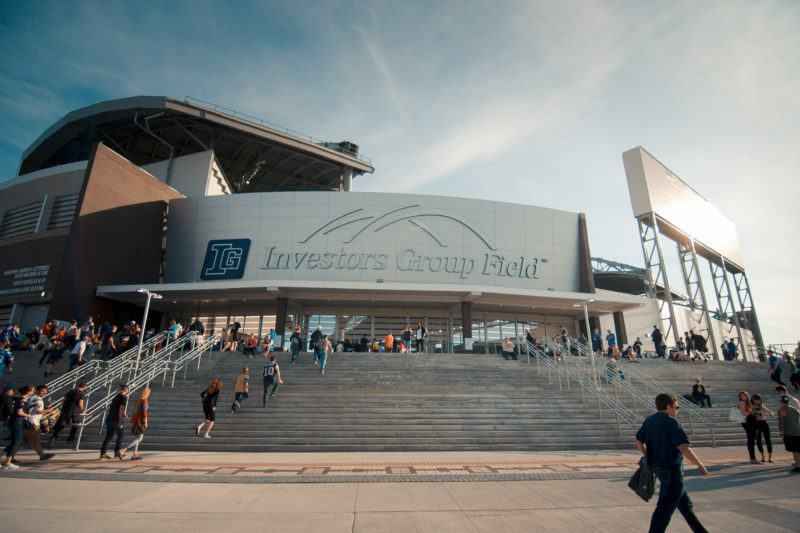 The Winnipeg Blue Bombers open their 2010 training camp on June 6 at Canad Inns Stadium and will conduct all of their practices and workouts there until June 21. Practices on June 22 and 23 will take place at Rods Field. 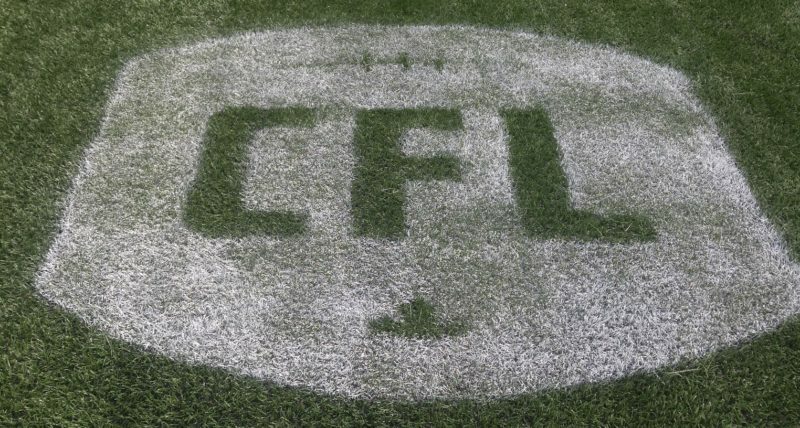 The club will play two pre-season games – June 13 at home against Montreal, and June 20 in Hamilton against the Tiger-Cats. All practices listed below are open to the public, however, the opening day of training camp – Sunday, June 6 – is open to season ticket holders only. Last season, six different quarterbacks took a snap from under centre during the year and the Bombers’ offense struggled to find any consistency. Buck Pierce was signed in April and immediately provides the Bombers with experience having played the last five years with the BC Lions. Steven Jyles has had the luxury of working under Paul LaPolice’s offence the past two years in Saskatchewan, so his familiarity with the system should help the team. Returnee Adam DiMichele should benefit from being able to work through a full training camp and all three quarterbacks will be pushed by highly touted Alex Brink who will be entering his first CFL training camp after being drafted and spending time in the NFL. Fred Reid will look to build off his career-year last year when he finished second in league rushing with 1,371 yards including his 260-yard performance against BC in week eight. Yvenson Bernard emerged as a dependable tailback and blocker and will push Reid for more playing time this year along with newcomer Emmanuel Marc who participated in the Lions’ training camp last year. 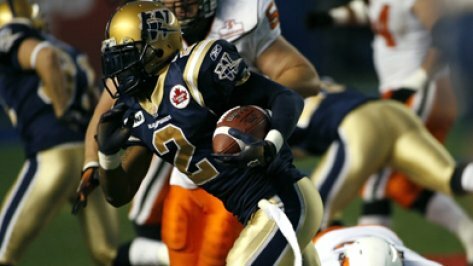 In 2009, the Bombers failed to have a receiver break the 1,000 yard plateau for the first time since the 90’s and Terrence Edwards will lead the group who hope to get back to respectability. Edwards and Adarius Bowman will be relied on by the young group looking to crack a spot on the roster including non-imports Brock Ralph, Aaron Hargreaves and Jabari Arthur. Arthur is a big target who was acquired last year from the Calgary Stampeders but didn’t see any action after sitting out the season with an injury. The Bombers also brought in some American talent to compete for work including former Kansas City Chief, Will Franklin, Alabama stand-out D.J Hall, the CFL experienced Chris Davis, returner Travis Shelton and 21-year old Terrence Jeffers-Harris. The coaches were extremely pleased to land Cory Watson with their first pick in this year’s CFL College Draft. Watson is a talented receiver who was Concordia’s receiving yardage leader the past three seasons. “Cory was someone we had been looking at for quite some time and were very happy we were able to get him in the draft,” says LaPolice. Along the offensive line, the Bombers will be welcoming back all five of their starters from last year who allowed the fewest sacks in the league. Joining them for this year’s training camp will be Winnipeg’s second pick in the 2009 CFL College Draft, Adam Bestard as well as non-imports John Hashem, Darren Hinds and Chris Kowalczuk. Import Kelly Butler has extensive NFL experience and will push for work along with Andre Douglas. Last year, Winnipeg’s defensive line saw the emergence of youngsters Dorian Smith, Odell Willis, Phillip Hunt and Don Oramasionwu and the coaches hope they can keep up their strong play. Doug Brown returns for his tenth season and will provide leadership for the newcomers. Of those newcomers, only Stan van Sichem has spent time in the CFL and that was only in spot duty with the Montreal Alouettes last year. Jarrell Chandler, LaDarien Scott, Remond Willis, Deji Oduwole and Justin Shaw will battle it out for a spot along that crowded defensive line. Ike Charlton leads the group of linebackers looking to crack the lineup that includes third-year Bomber Joe Lobendahn. With the departure of Sideeq Shabazz this past offseason, there will be plenty of competition for his old spot. Watch for former Pittsburgh Steeler and Super Bowl Champion Rian Wallace to get a good look as well as former BC Lion Courtney Smith. Both will be challenged by SaMario Houston, Chad Nkang, Henti Baird and a couple of Canadians in Pierre-Luc Labbe and Thaine Carter. When Winnipeg opened training camp a year ago, a rather unknown by the name of Jonathan Hefney stood out and opened some eyes on his way to becoming the East Division’s Most Outstanding Rookie. 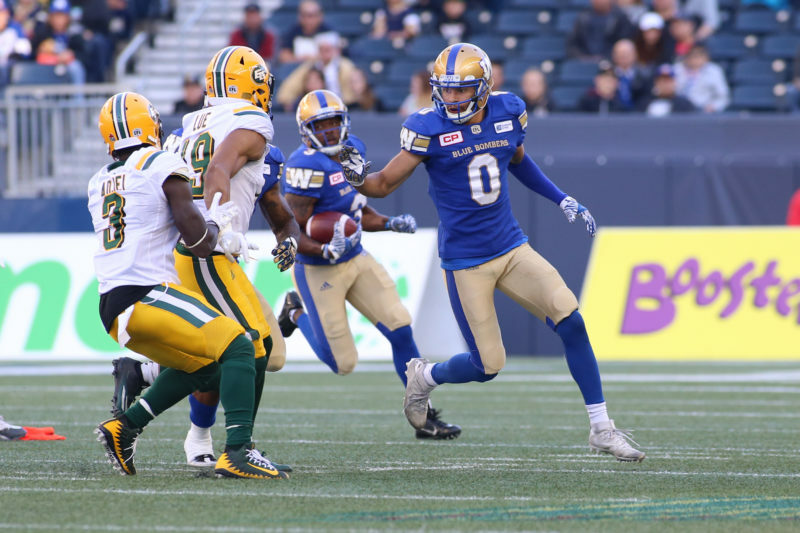 With Hefney now gone to the NFL’s Detroit Lions and Lenny Walls now a member of the Edmonton Eskimos, the Bombers will look for another training camp standout this year to fill one of those two spaces. LaVar Glover came over from BC and will play corner opposite Jovon Johnson, moving Keyou Craver to the inside. That leaves three CFL experienced defenders in Donald Brown Jr., Brandon Stewart and Clint Kent to battle newcomers Bernard Hicks and Jerry-Ralph Jules for a spot on the team. Punter Mike Renaud missed the last few games of last season with an injury but will rejoin kicker Alexis Serna for another year. Serna improved on his rookie season last year making 40 of 49 field goals including a 54-yarder which was the longest in the league. The full training camp practice schedule can be found below. For the latest information on this year’s training camp, visit www.bluebombers.com for daily news stories and photos. 2:30 p.m. – 4:05 p.m.
Blue Bomber season tickets are available now. Fans are encouraged to contact the Blue Bomber Ticket Office by phone at 204-784-7448 or online at www.bluebombers.com to get theirs today.